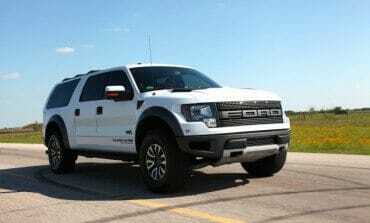 Hennessey VelociRaptor SUV Conversion makes the Chevy Suburban feel a bit inadequate. 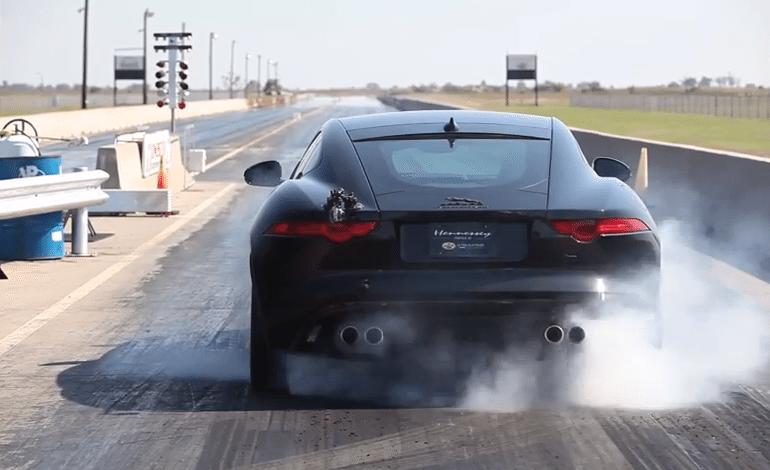 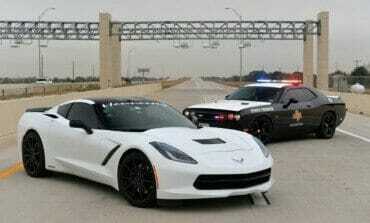 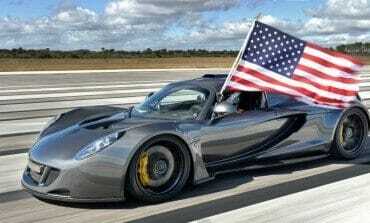 Hennessey thinks they have the world's fastest production car ............... We are not so sure. 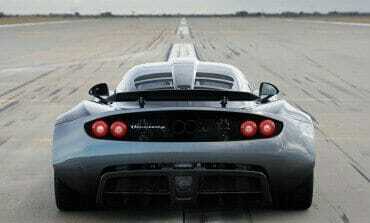 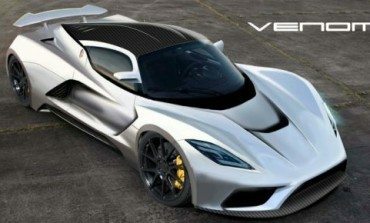 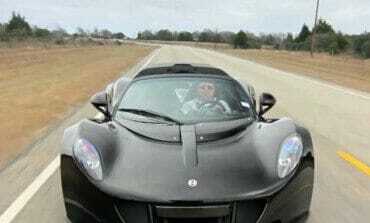 Hennessey Venom - 0 to 300 km/h in 13.63 sec.